The Prestige Aegis Superior Mattress is manufactured in the Netherlands, exclusively for Care to Comfort. 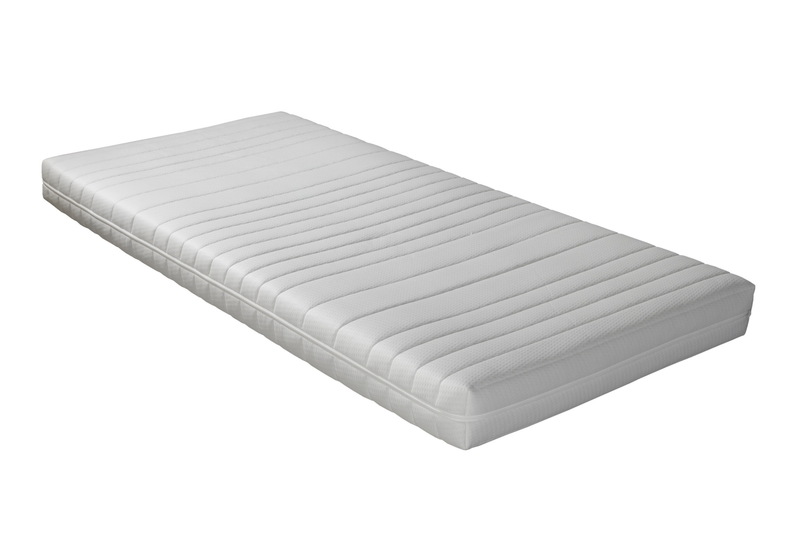 This is a superbly comfortable mattress with Pocket suspension with 7-comfort zones and a high quality latex cover. Luxurious Washable double cloth cover with detachable d.m.v. 3-sided zipper. Cover stitched with 300 gram per square metre fibrefill. Comfort Class : Soft Medium.